Details are unclear but some reports say there are survivors. 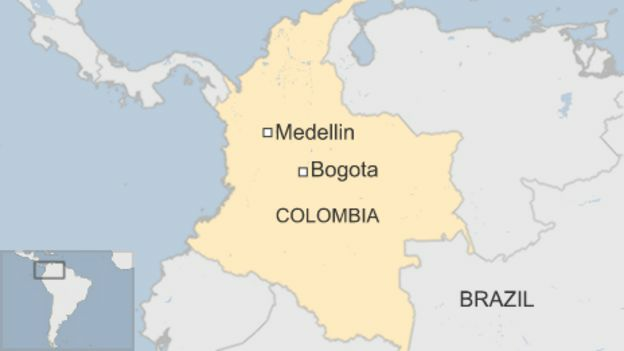 The chartered plane, flying from Bolivia, was carrying members of the Chapecoense football team, airport officials said. 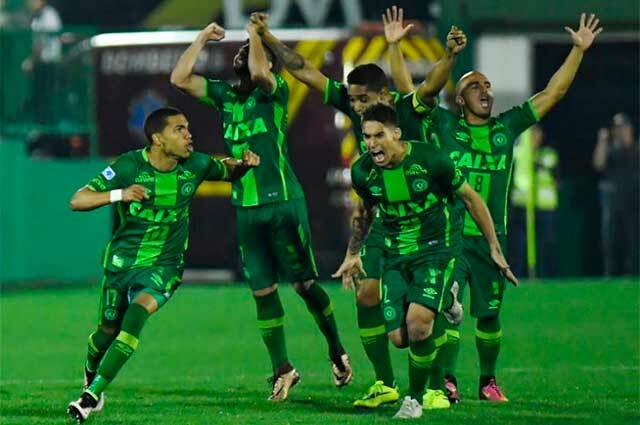 The team was due to play in the final of the South American club cup against Medellin team Atletico Nacional. The final has now been suspended. Reports say the plane crashed in a mountainous area outside the city shortly before midnight local time (05:00 GMT). Medellin's Mayor Federico Gutierrez described it as "a tragedy of huge proportions", but added it was possible there were survivors. The Jose Maria Cordova de Rionegro airport, which serves Medellin, posted on its Twitter account: "Confirmed, the aircraft licence number CP2933 was carrying the team @ChapecoenseReal. Apparently there are survivors."